We are happy to present the english translation of “Look at me! The circus approach: working with children and young people through the circus arts.” This publication, made by Steven Desanghere from Circusplaneet vzw, Ghent, Belgium, explores a bunch of good practices, approaches, tips and tricks that circus schools around the world apply in order to tackle human diversity in their groups. Whilst circus schools can learn quite a lot from other forms of youth work, the same also goes in the other direction. Even without using circus skills, so many great circus teachers are applying a unique ‘circus pedagogy’ that can be a huge source of inspiration for other forms of youth work and education. Is it possible to acknowledge the ever growing diversity in our youth work and still organize activities and learning where all participants can be challenged and motivated, and feel safe and welcome? Circus pedagogy doesn’t tell us how this SHOULD be done, but how this surely CAN be done. 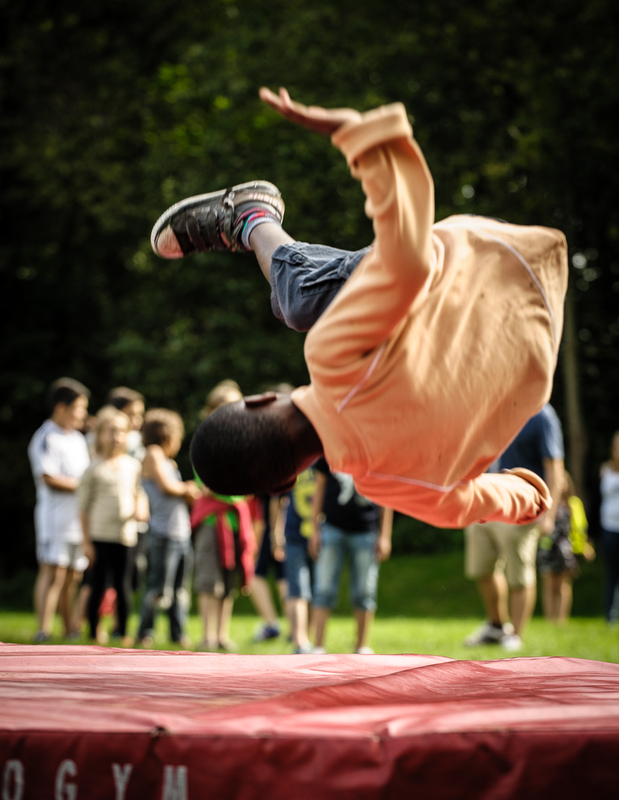 The publication can help circus teachers around the world to get more insight into why their circus practices are working and how they can advocate their approach in the bigger field of youth work and non formal education. At the same time it can be read by other youth workers, teachers and even adult educators, who can harvest new and original ideas on how to tackle diversity, and create safer and more vibrant learning groups. Download this book by Steven Desanghere for free here. With the support of Circusplaneet and Gent: Jong & Wijs. You can reach Steven Desanghere for more info or workshops on this topic via globalisehope at gmail dot com.